As you know LCS follows Prince Georges County Schools for all inclement weather delays. 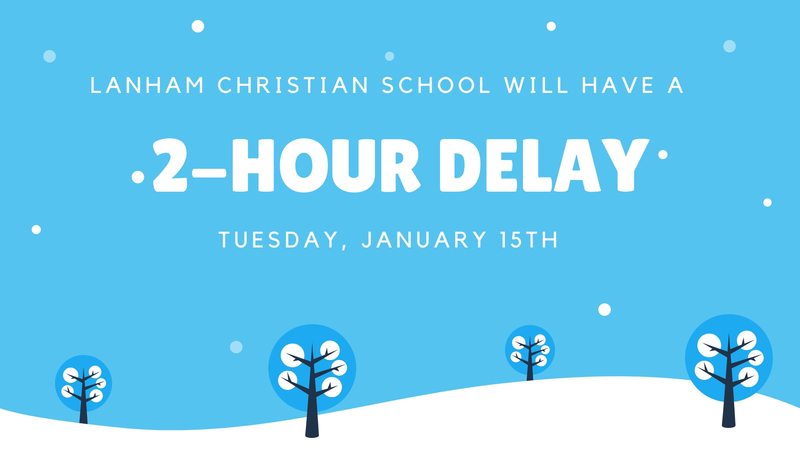 In keeping with that policy, LCS will be opening 2 hours late Tuesday, January 15th. There will be no morning care available. The school day will begin at 10:00 am and run on an shortened schedule. Weather updates will be available through ParentAlert, and all of our social media outlets.